We know how to market your local business online in a very efficient way. Our Local SEO strategies will attract new clients to your business within its location and reinforce a digital presence in the area where you operate. Improve your Local Online Visibility and Rise above competitors. 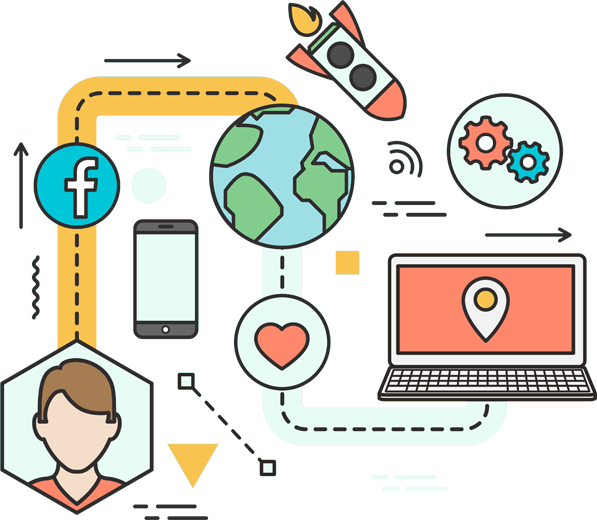 Improve Social Media presence, reach your potential customers through multiple Social Media channels, create engaging content – just a short list of how SMM deliverables will enhance your business and lead to new opportunities of revenue. Like, Share, Tweet, Pin – we know how to win approval from Social Media Networks for your Business. Looking for a compelling Content for your business? You’re at the right place! 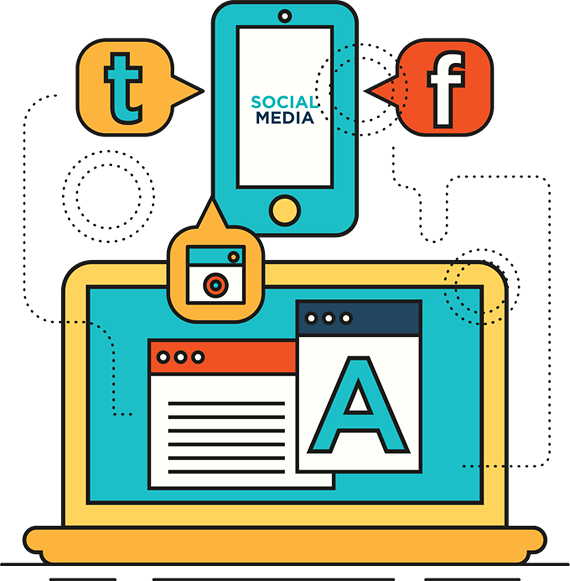 Our exceptional approach implies a creation of the Content that is relevant to your niche, aimed to your target audience, and valuable to your customers. Great Content is a major tool for your business’s success. Are you eager to be on top of Google search instantly? 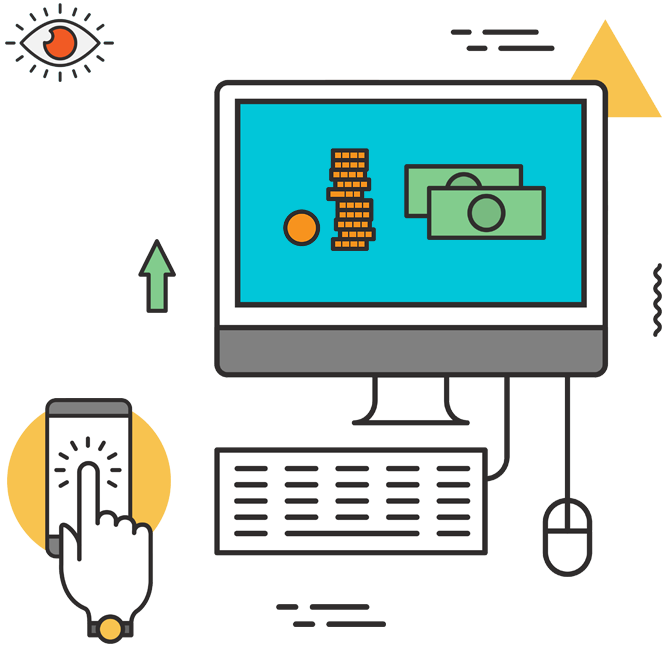 There’s a great solution – Pay Per Click Marketing (PPC). 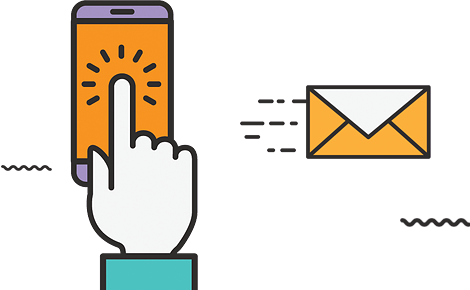 We will walk you through the entire campaign to make sure you receive relevant clicks and get away with phenomenal results, within your advertising budget. 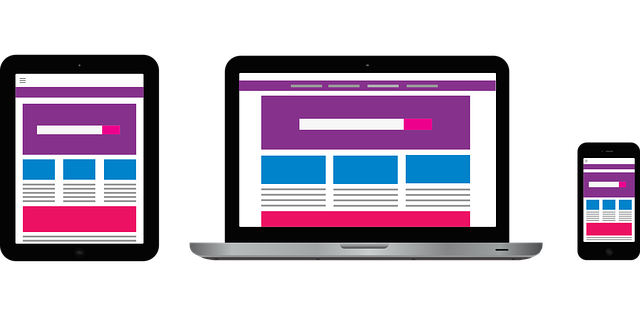 We offer numerous Display Advertising solutions for all types of businesses and individuals that will not only Boost Sales, but also increase Brand Awareness. Take advantage of our expertise and elevate your business today. Website is a face of your business, and it is very important to make a great first impression on your customers. 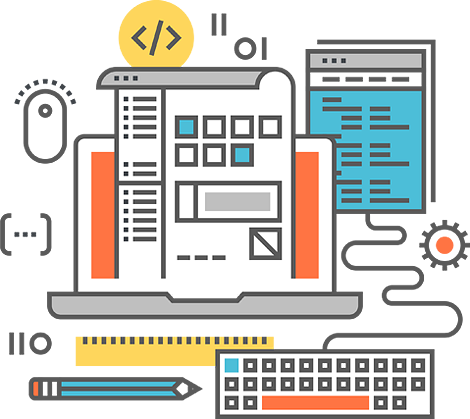 We, at Media Glance, provide a variety of services aimed to design and develop a Website that will be standing out in the market and leverage your business considerably. Let us lead you to your Dream Website. Committed to turn your dreams into reality with the best Digital Marketing & SEO Toronto Services. Take your business to the next level, increase brand awareness, drive targeted traffic to your website and significantly boost sales. Media Glance is a passionate group of thinkers, creative visionaries and qualified strategists from Toronto who strive to provide high impact digital marketing strategies that are tailored to suit the demands and budgets of your business. 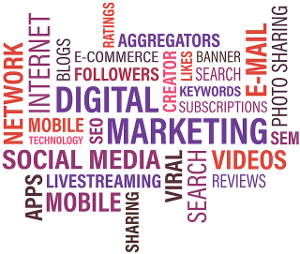 Being a full-service digital marketing agency in Toronto, we provide Search Engine Optimization, Local SEO, E-commerce Search Engine Optimization, Social Media Marketing (SMM), Content Marketing, Email Marketing, Pay Per Click Marketing (PPC Management), Display Advertising, Programmatic Media Buying, Web Design, Web Development, Remarketing, Lead Generation, Conversion Rate Optimization, Video Production and other services, all designed to enhance your business's online visibility, increase targeted website traffic, generate quality leads and boost conversions. We sit down together to get deeper insight of your business and find out your digital marketing objectives. Next, we do thorough research and configure further plan of actions to achieve your expected outcomes. Once the strategy is built, everything is ready to go. Hence, we launch the designed strategy and put all our expertise and proficiency together in order to reach the highest results for your business. We measure every step of your performance as we go. Thus, we provide numerous metrics and reports which give you visual understanding of how your business has been enhanced with our marketing plan executed. 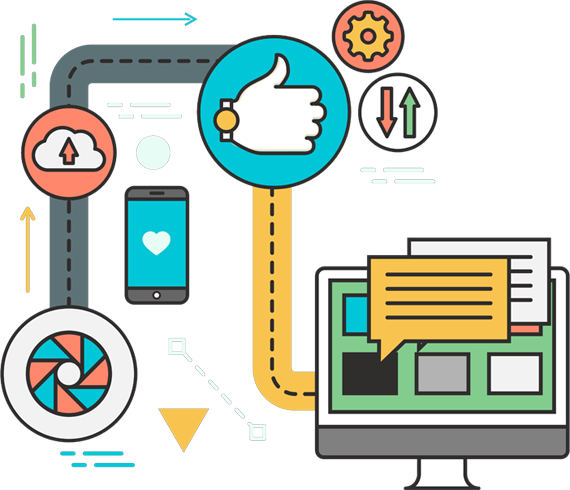 Having all the data in place, we figure out what works better particularly for your business and carry out further optimization to increase the efficiency of the digital marketing services. We deliver results by exceeding our customer’s expectations! 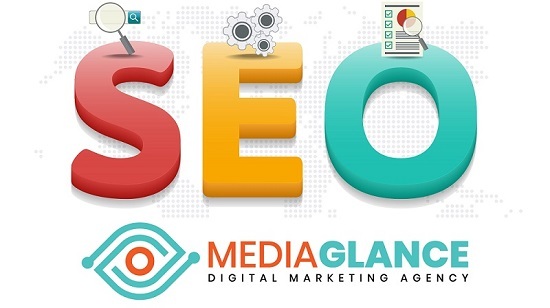 Media Glance is doing PPC management, social media marketing and Local SEO for one of our websites based in Toronto area. Only use Media Glance if you are prepared for an infusion of business to your website. 🙂 Thank you for a wonderful experience!